I am producing and participating in a terrific roundtable workshop – just for parents – on New York City public and private school admissions. I’ve produced similar events for The Brown Club in previously, and they are always extremely popular and helpful. This year, we are doing it in workshop format rather than panel discussion in order to really maximize attendees’ opportunities to interact directly with the experts. Please share this event with friends who might be interested. It is open to the public but all tickets must be purchased in advance – and they are going fast! Parents of NYC students: Applying out? 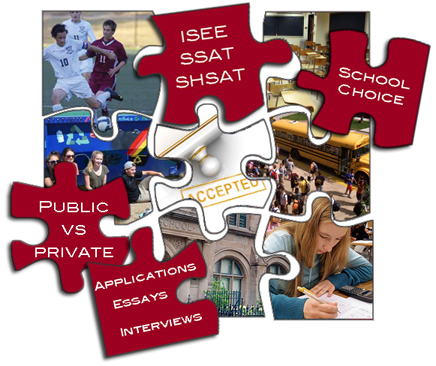 Confused about competitive middle school or high school admissions? Perplexed by public versus private school priorities? 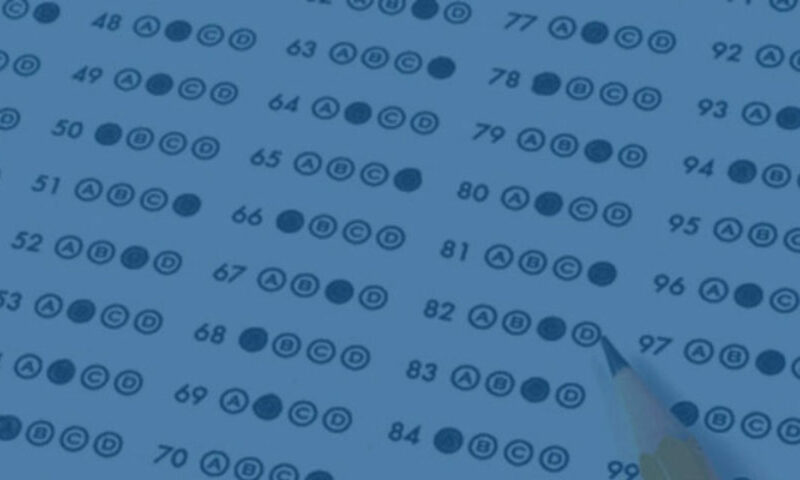 Mystified by the matrix of mandatory tests? Then do not miss The Brown University Club’s terrific workshop on Saturday morning, March 9. Our experts will share their best tips and and answer your questions personally, on the spot. This is an extraordinary opportunity to tap a range of top expertise and plan ahead so your child makes the right school fit. Our experts include the director of admissions of a top independent school, the head of the Parents League of NY, a top admissions coach and former admissions director, a former top DOE official who now advises on admissions, and a test prep guru! Get tickets HERE now: This roundtable participatory workshop will sell out fast!